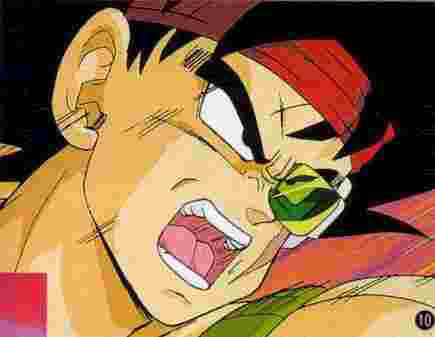 In this page it is 100% Bardock pics and animated gifs, and we hope to update this page with more pics info and movies. 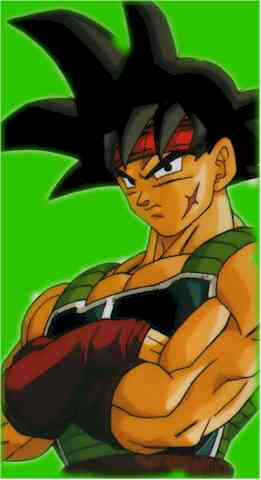 Bardock is the father of Goku. 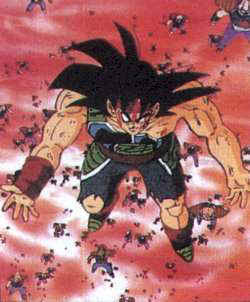 He used to be a typical Saiyan warrior, wiping out civilliations and getting planet's ready for sale, until he was hit with a strange attack that allowed him to see into the future. 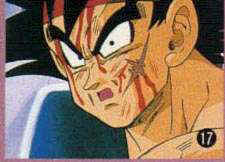 Usinge this foresight, he discovered Frieza's plot to betray the Saiyans and he attempted to stop him. 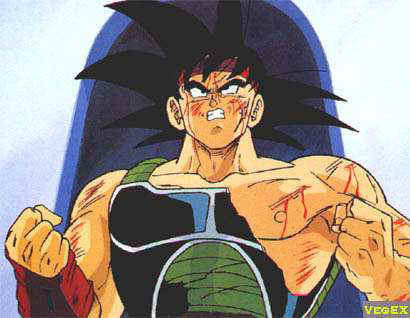 Bardock was a valiant fighter, but his power wasn't great enough to rival that of Frieza's and he was defeated right before Frieza destroyed planet Vegeta. With his dying breath, he told his son that he must be the one to defeat Frieza, so that the tyrannt would fall at the hands of a Saiyan, as he had always feared.